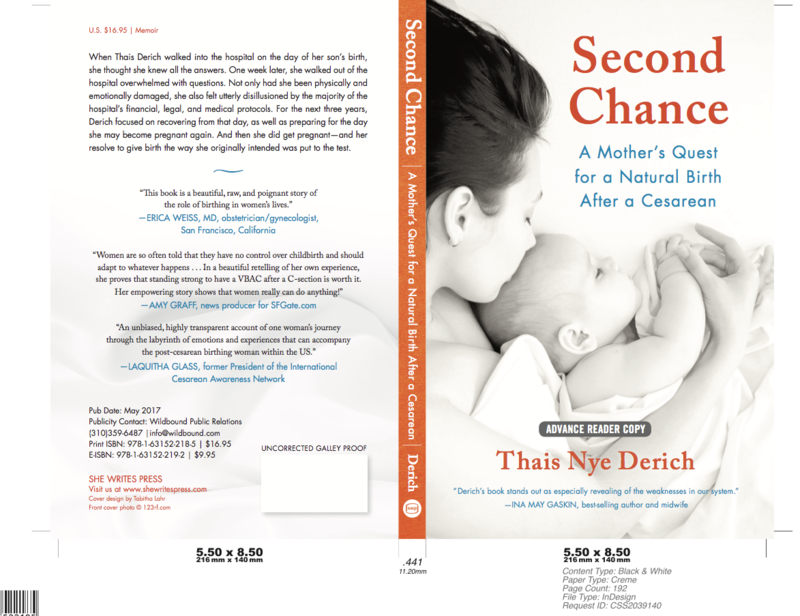 Thais Derich is the author of Second Chance, a memoir describing a three year span of the author's life where she fought to see choice where no choice was obvious and ultimately made unpopular choices that were the absolute best choice for her. Thais Derich, Author of Second Chance with Ricki Lake, Executive Producer of The Business of Being Born and forthcoming documentary Sweetening the Pill.. Host Suzanne M. Lang and Thais discuss feminism and how it's interwoven in my memoir "Second Chance." Host Jovelyn Richards and Thais discuss my deepest feelings around my memoir "Second Chance." Host Dr. Elliot Berlin interviews Thais Derich on the August 31st episode. Host Megan Flatt and Thais discuss the power of pausing.. I often get asked, “What is it like to delivery a baby?” My response is always the same. Women deliver their babies; I really just help guide them. 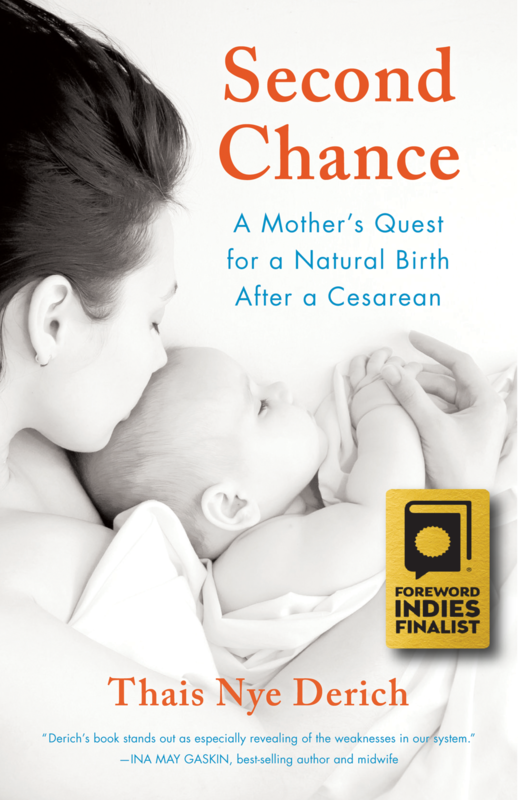 Second Chance is a beautiful, raw and poignant story of the role of birthing in women’s lives. It takes us on one women’s journey yet it is so real that it is almost impossible to not take it to heart as partly our own. It reminds us that all our relationships are at the core of bringing life into this world. Not all women choose to become a parent; many women are unable to, and not all women view birth in the same way. The one theme that ties us all together however is trust. We must trust our own choices and know they are right for us. We must trust our bodies and know that they are ready for this experience. We must trust that our patients know what they need in the face of the moment as well as along the way. And we must be able to trust that our providers’ recommendations are clinically sound as they guide women in the process. I think we can get there, at least I must trust that we can. Nicette Jukelevics MA, ICCE, says, "Derich’s memoir is also an important contribution to the current international debate about human rights in childbirth and the critical role of respectful maternity care." Cara Terreri, CD (DONA), LCCE says, "Second Chance a memorable and engaging book that I found hard to put down." 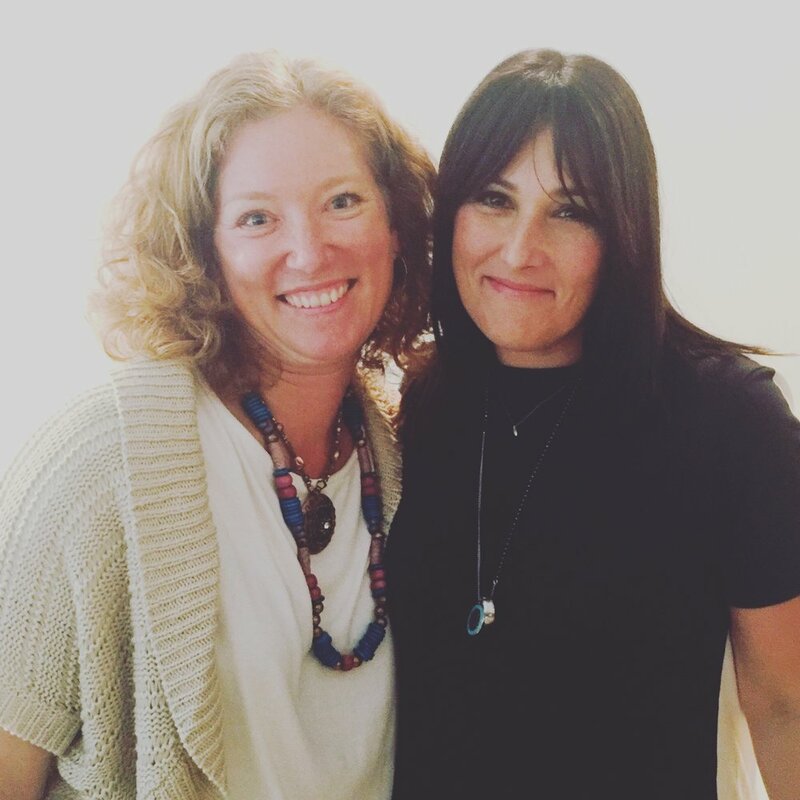 Sheridan, author of the blog Enjoy Birth, Hypno-Doula, and author of The Top Three Tips reviews Second Chance: "I really wanted to be able to sit down with Thais and let her know that all she was feeling was normal and offer her some energy clearing to help her shift to a better place." "Thais’s raw and revealing memoir of her two births illuminates the maze of emotions that she felt while being cared for completely differently in each one . . . She also reflects on how the deep process of birthing helped her uncover and heal issues with her own mother–such is the capacity of a deep inner opening and exploration." – Maria Iorillo,Certified Professional Midwife, former Vice President of the Midwives Alliance of North America, and Chairwoman of the California Association of Midwives.